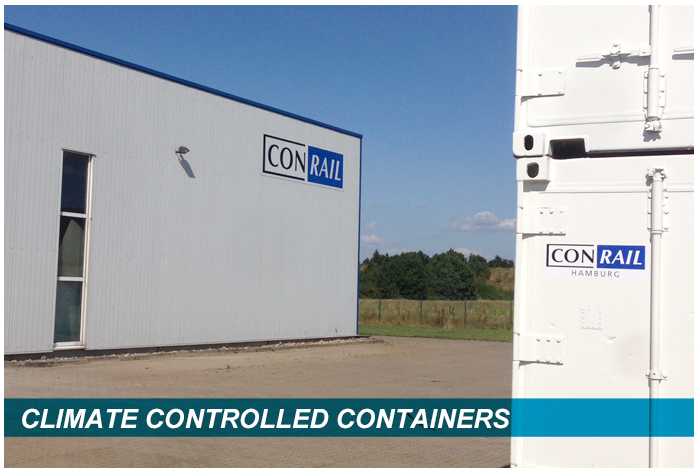 Here at ConRail UK, we specialise in the supply of standard and bespoke climate controlled containers. 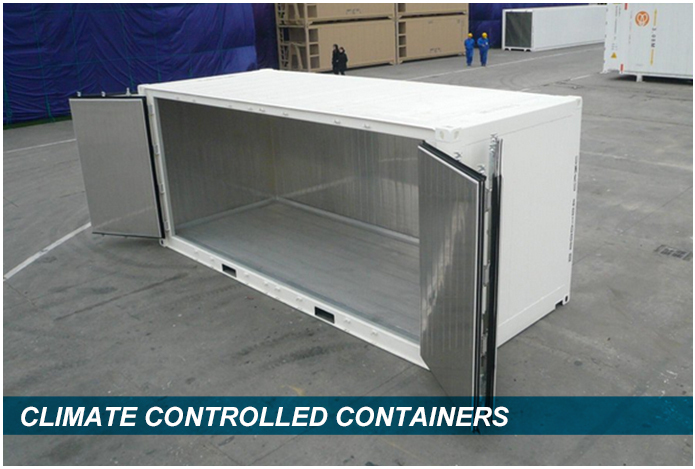 Include but are not restricted to Climate controlled containers, Freezer, Heated, Chilled and Air conditioning. 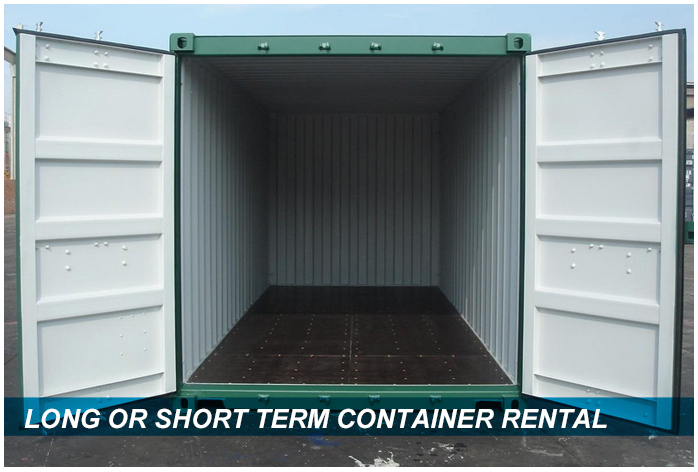 Storage containers, Open top, Full Side Access FAS, Flexi Tanks, Dry Bulk Liners, Laboratory Containers, Reefers and Logistics worldwide. 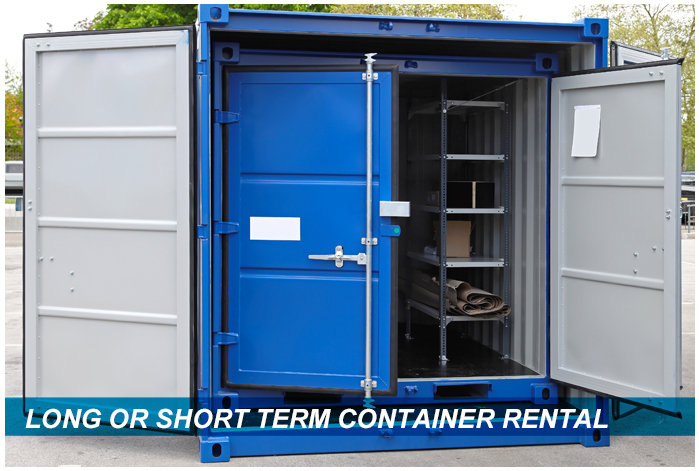 ConRail UK can provide you with multiple options on outright purchase, rentals and lease for you to obtain and start using the container of your choice. 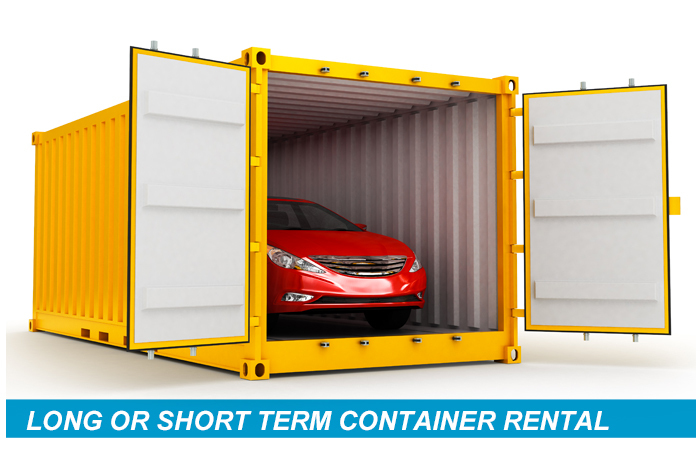 We recommend that you also consult your accountant to advise on the best purchase option for you.